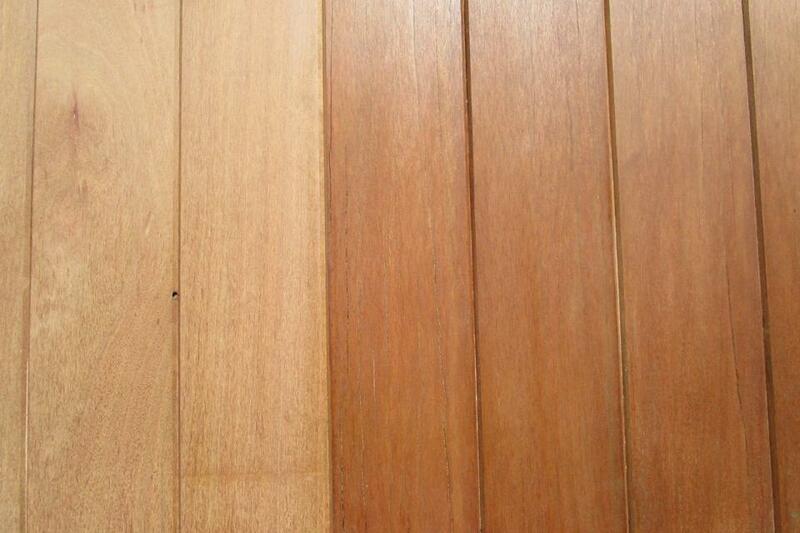 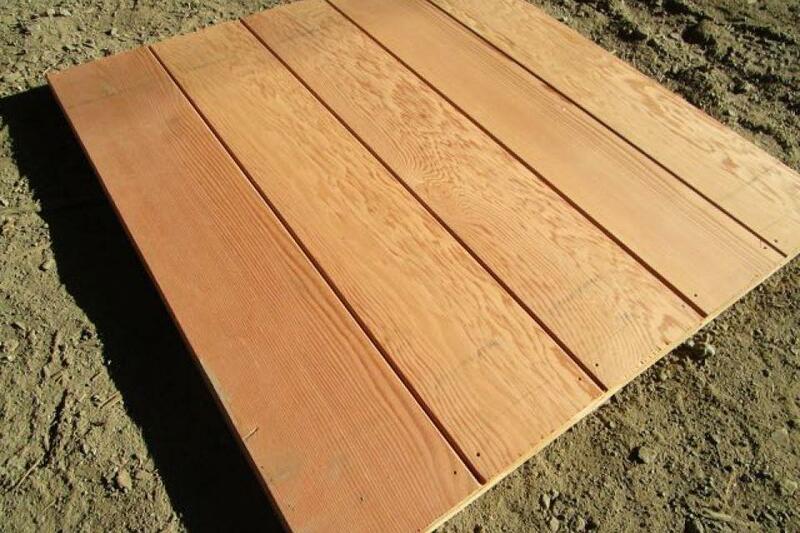 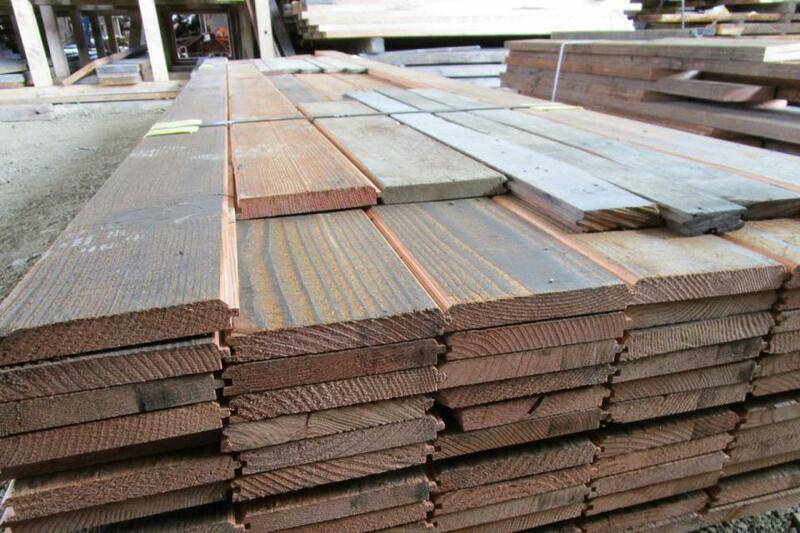 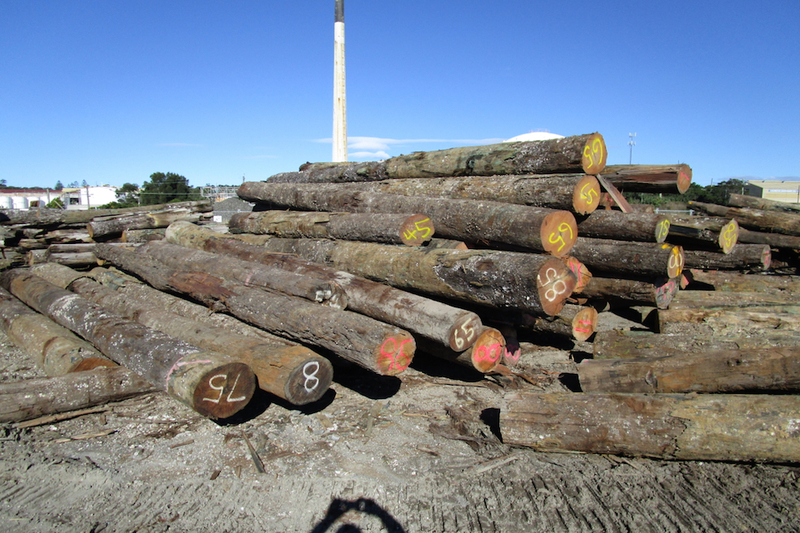 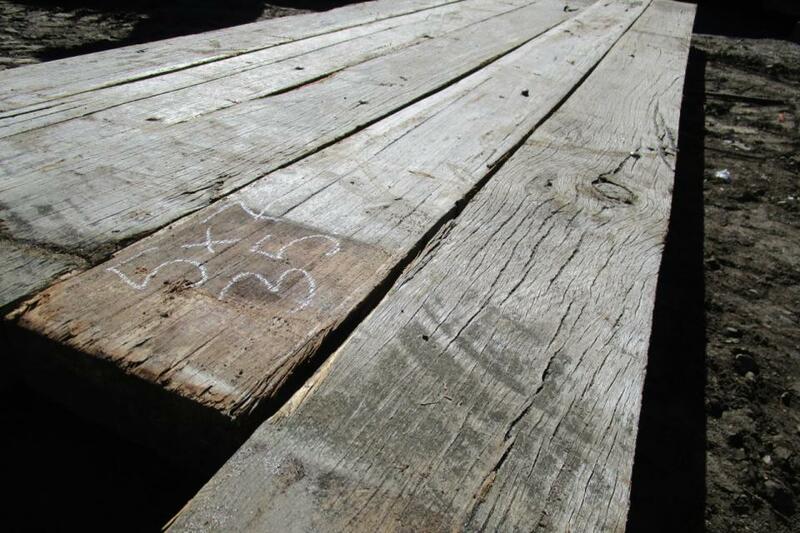 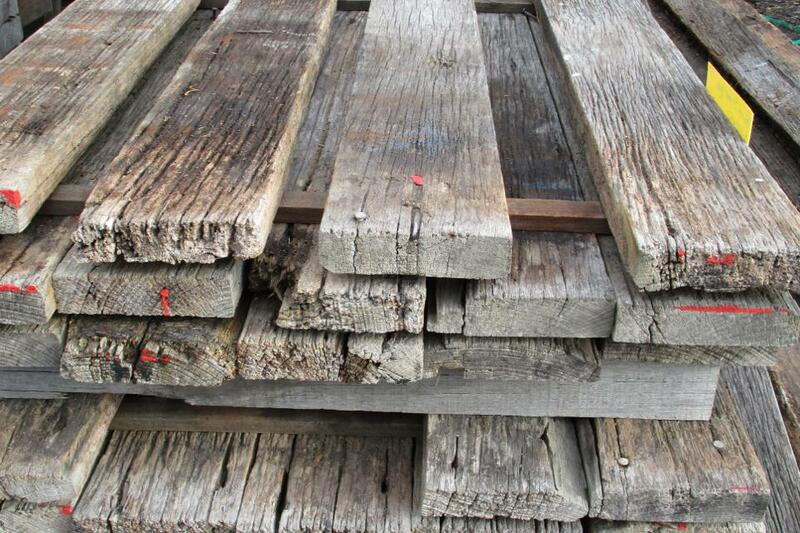 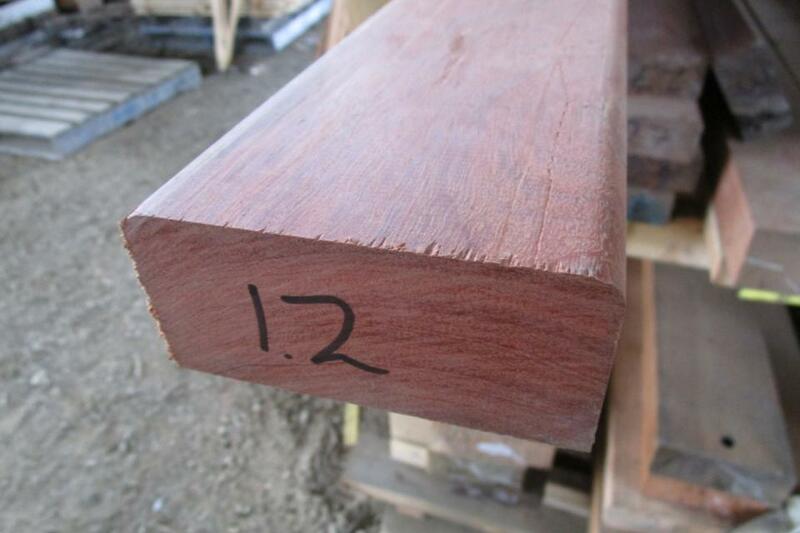 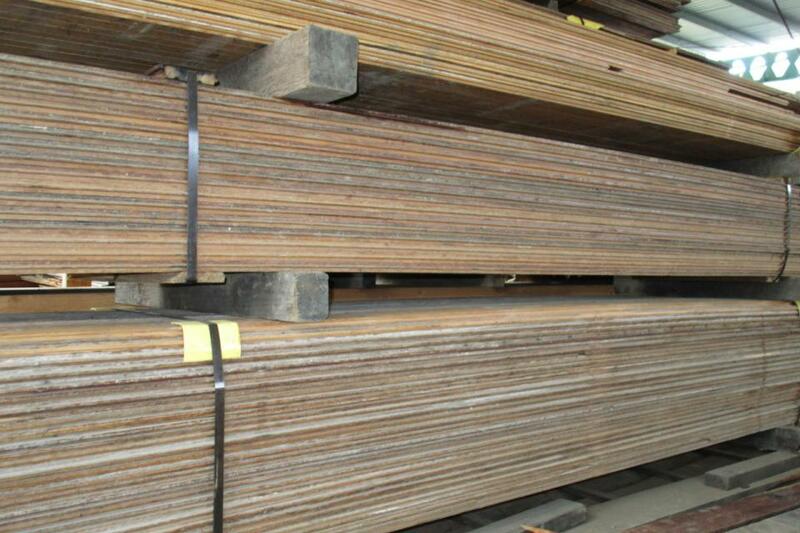 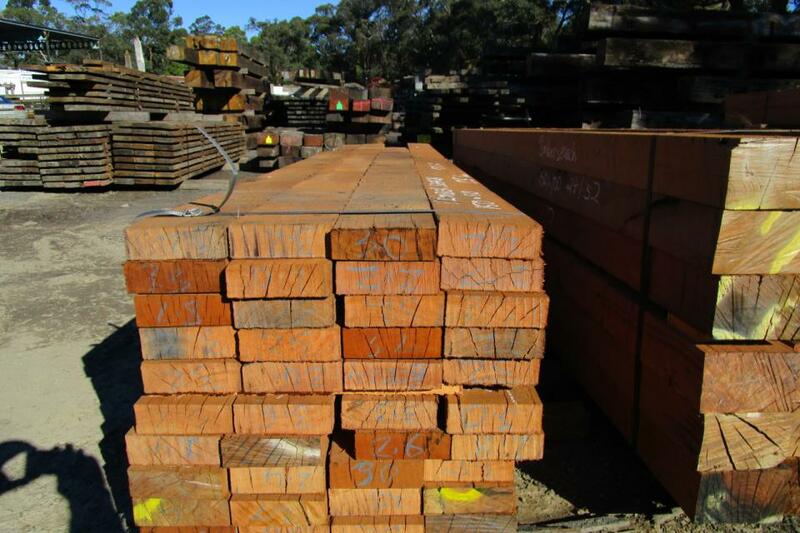 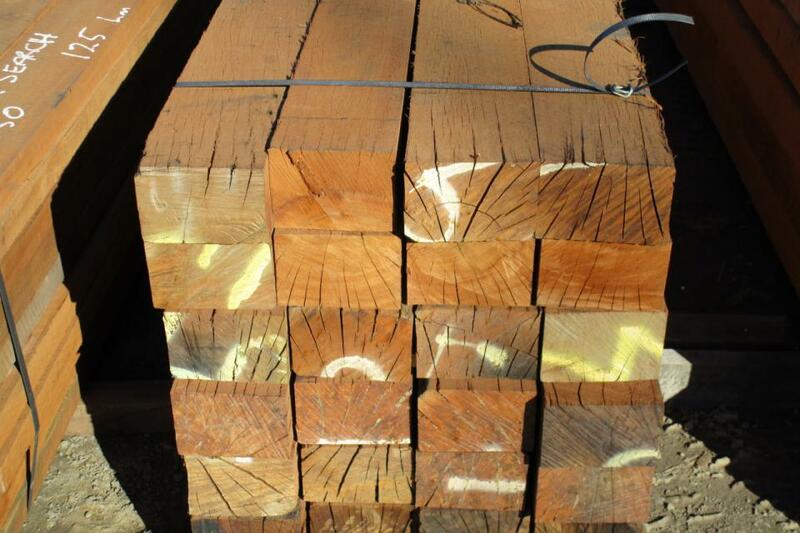 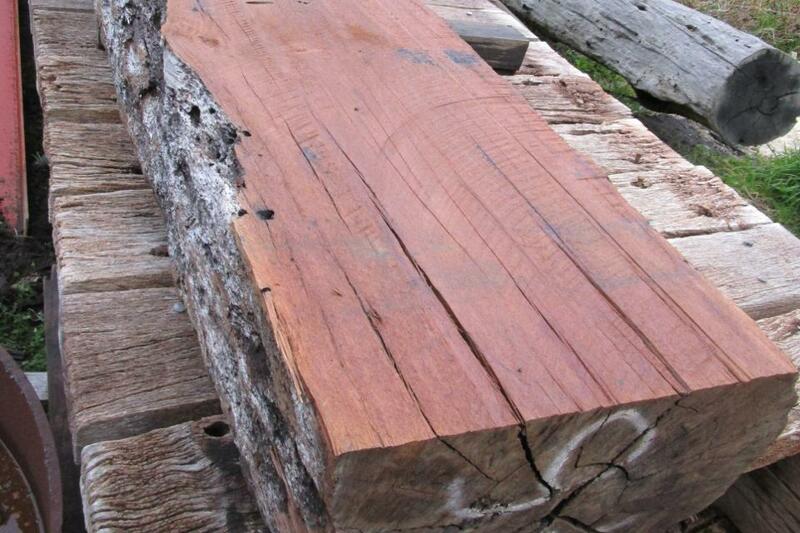 Timbersearch stocks a massive range of new and recycled timber products for all your needs. 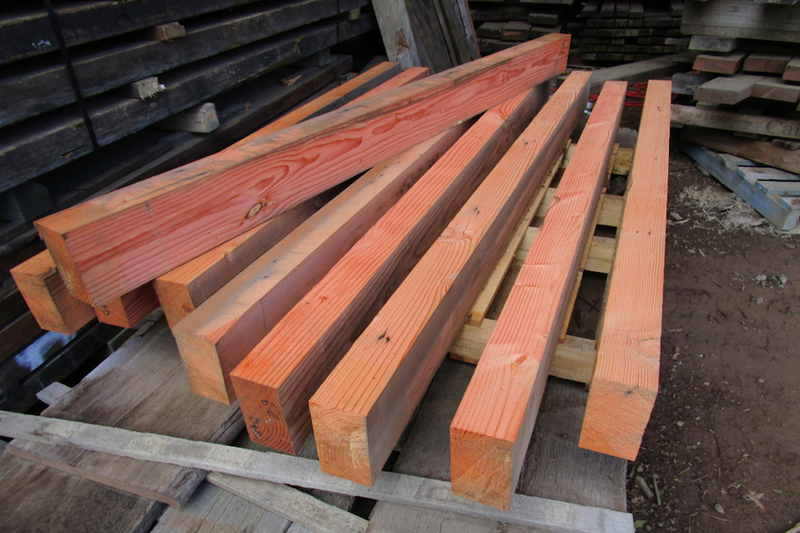 Whether you require timber for building or renovating a new home for decking and flooring or building a pergola, fence or furniture then we can help! 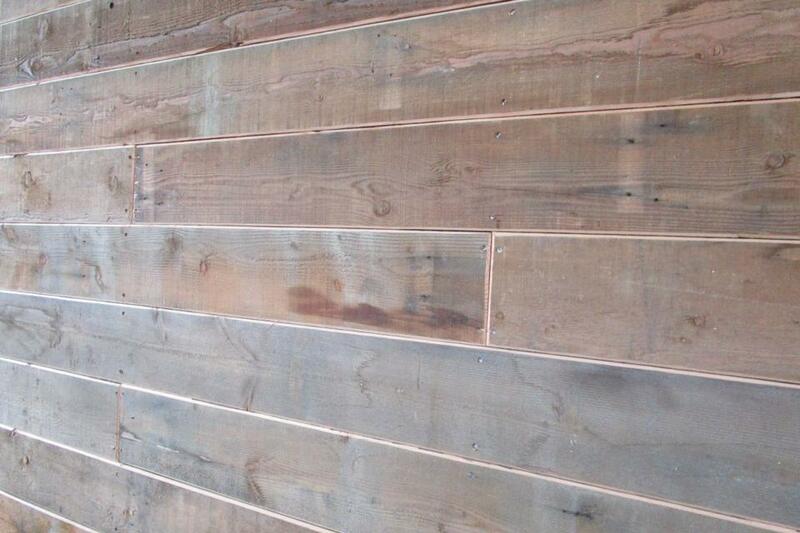 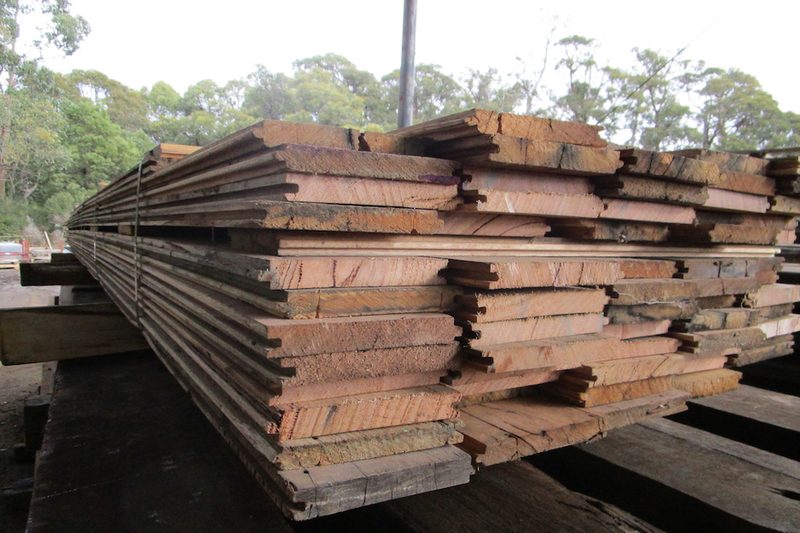 Choosing recycled timber is an eco-friendly option that gives you flexibility in choosing your style and material. 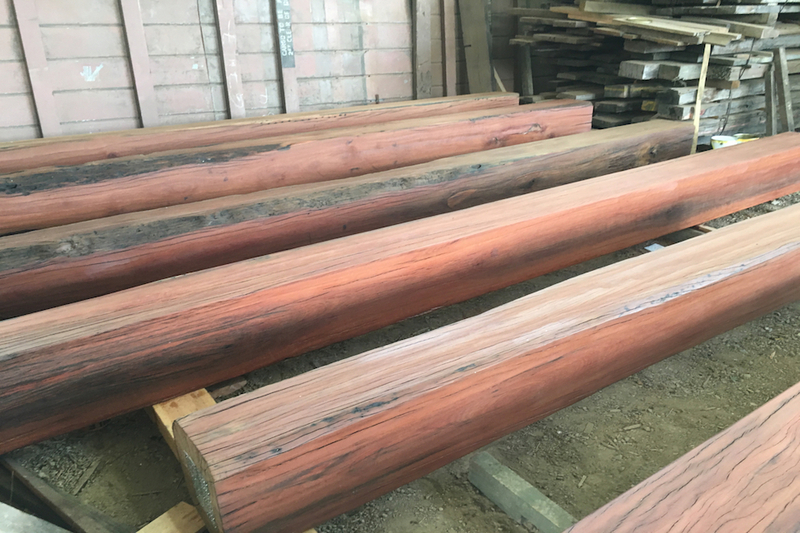 We only stock the highest quality timber products in both reclaimed and brand new condition so when you purchase from us, have complete peace of mind that your timber was made to last a lifetime. 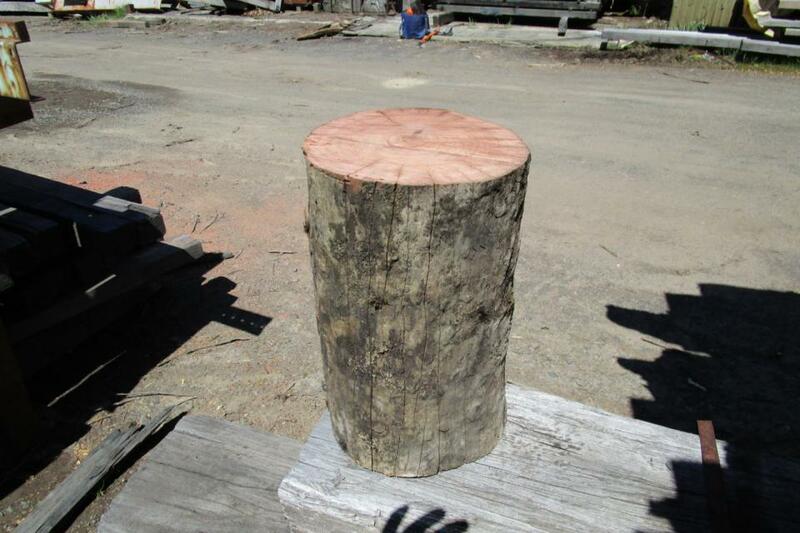 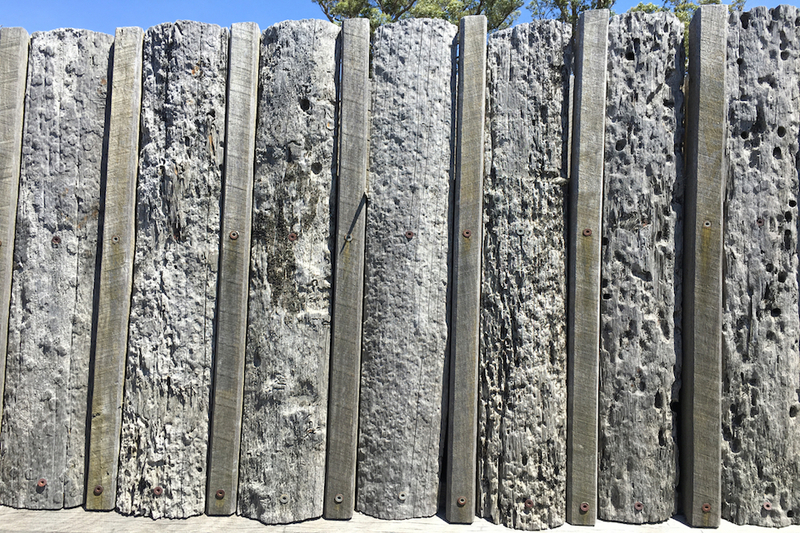 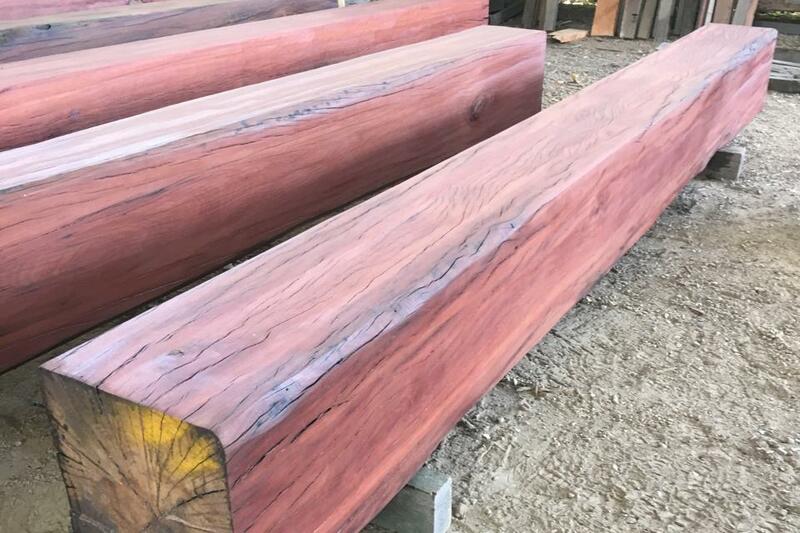 View a sample of some of our timber products below or visit our timber yard located off Calder freeway (60 mins from Melbourne CBD) to see our entire range. 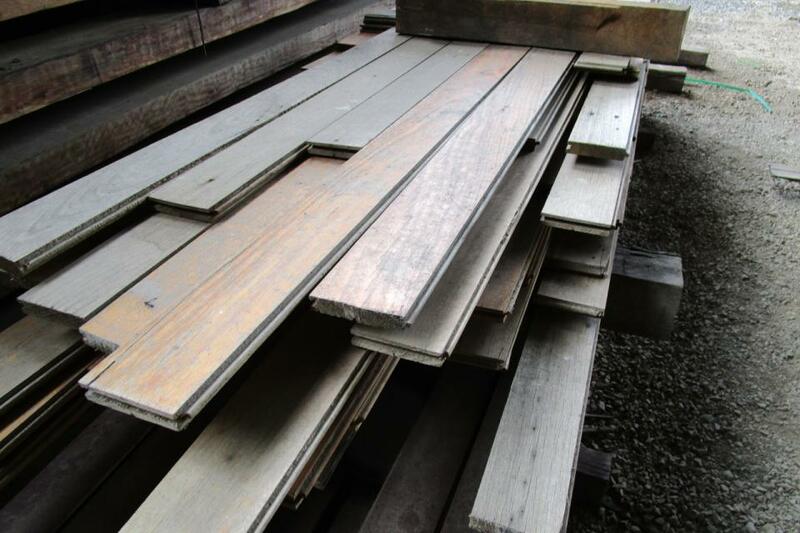 More stock can be found at the timber yard so make sure you get down to take a look. 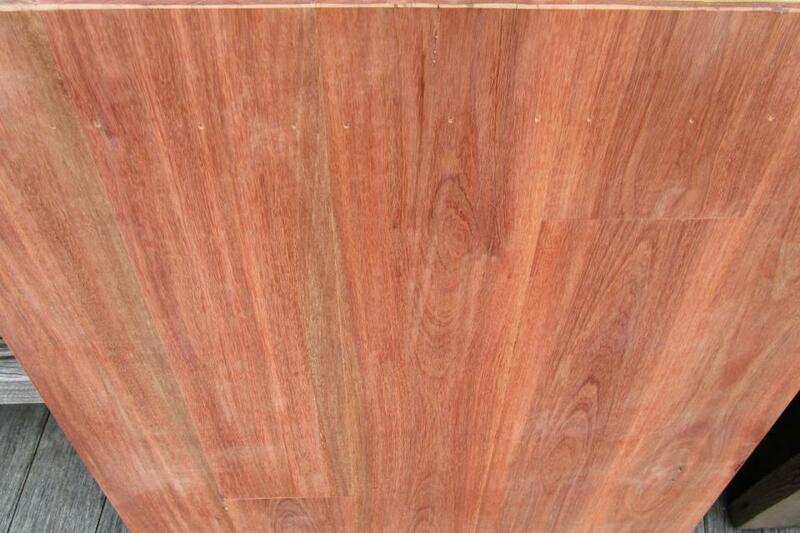 Alternatively, you can contact us for more information.